Our natural and urban environment is improved in a sustainable way. 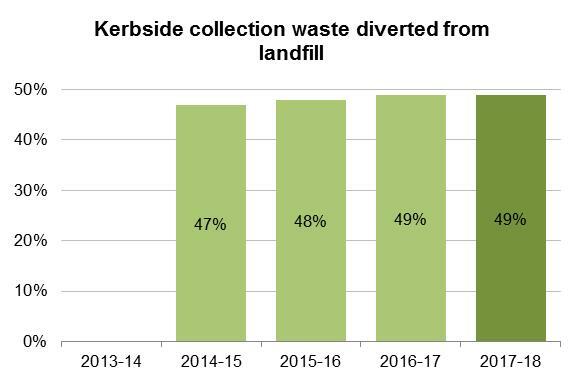 Council developed and adopted the Waste Minimisation and Recycling Strategy 2017 to provide the strategic direction and an implementation approach for sustainable waste management over the next five years. 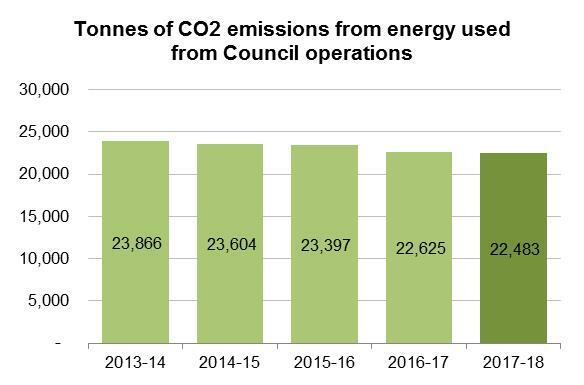 The vision defining the strategy is to continue to provide more efficient and effective waste services and further reduce waste sent to landfill. The primary action for the strategy is to divert food waste from the landfill waste stream to the green organics waste processing stream. Design has been completed for a communal food growing and sharing hub for local residents on land adjacent to Earl Street, Kew. Urban agriculture facilitators and a working group of passionate local residents have collaborated with Council to develop the vision and objectives for the community garden. The project aims to create an inclusive and nurturing space, committed to the principles of sustainability around growing and sharing food. Construction of the community garden is scheduled to occur during the 2018-19 financial year. Developed and adopted the Tree Strategy 2017. Reviewed the Tree Management Guidelines. Completed approximately $1.1 million in energy efficiency upgrades. Reviewed Council’s renewal practices for Water Sensitive Urban Design (WSUD) treatments in open spaces. As our City's population grows we have experienced increased pressure for quality public open spaces that meet a wide range of community needs. It has been an ongoing challenge to creatively redesign spaces such as parks and streetscapes to meet these needs without compromising existing community values.